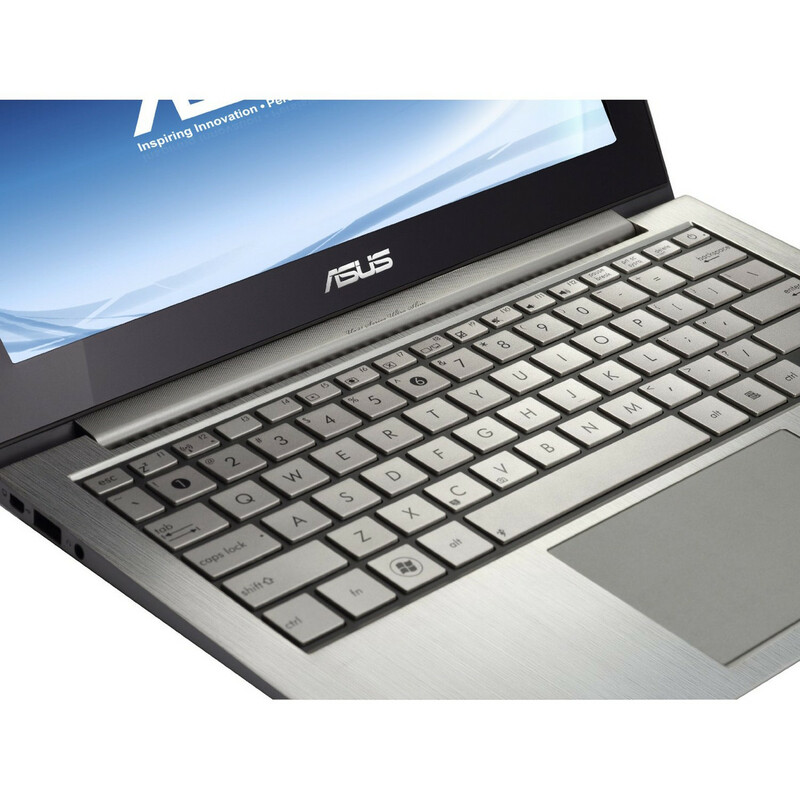 If you’re expecting new technology to use its first models to penetrate the market and make way for later revisions, containing a bunch of issues and child diseases typical of such devices – you’ll find none of that here. 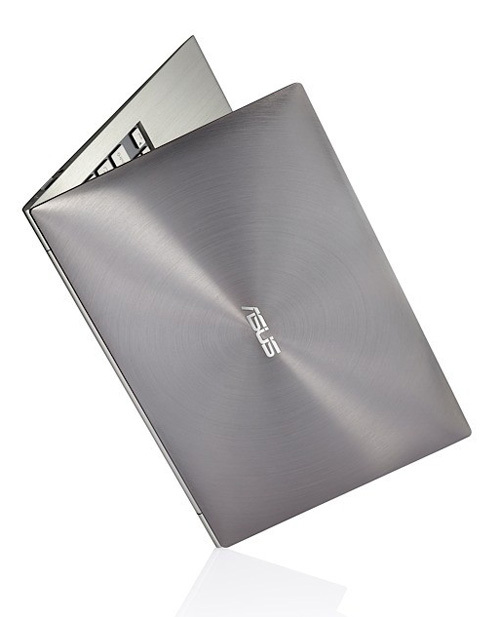 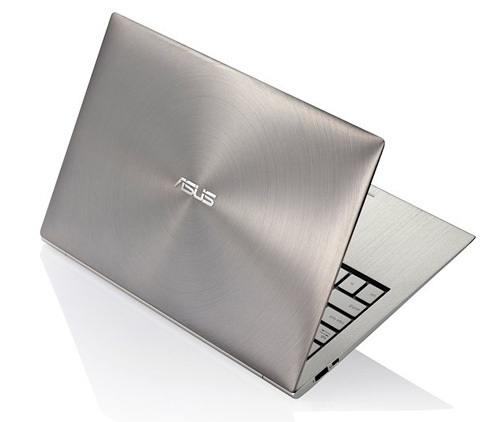 Intel has done their part of the job flawlessly, ASUS has done their best to add their own touch to the concoction, and the result speaks for itself – Zenbook is a worthy introduction to the ultrabook age by all means. 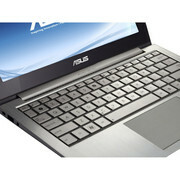 The only reason to keep you away from this PC is a high price, one that requires a more sizeable budget than usual. 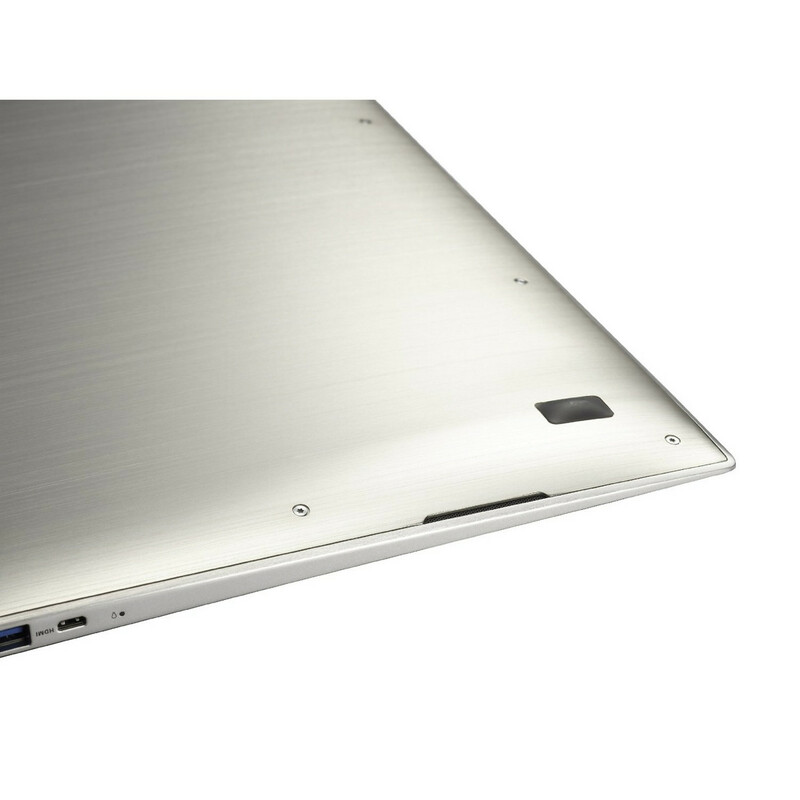 It's not every day that we see a whole new category of notebook computers emerge. Nonetheless, here in late 2011, off we go headfirst into the "ultrabook" era. 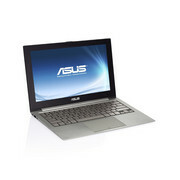 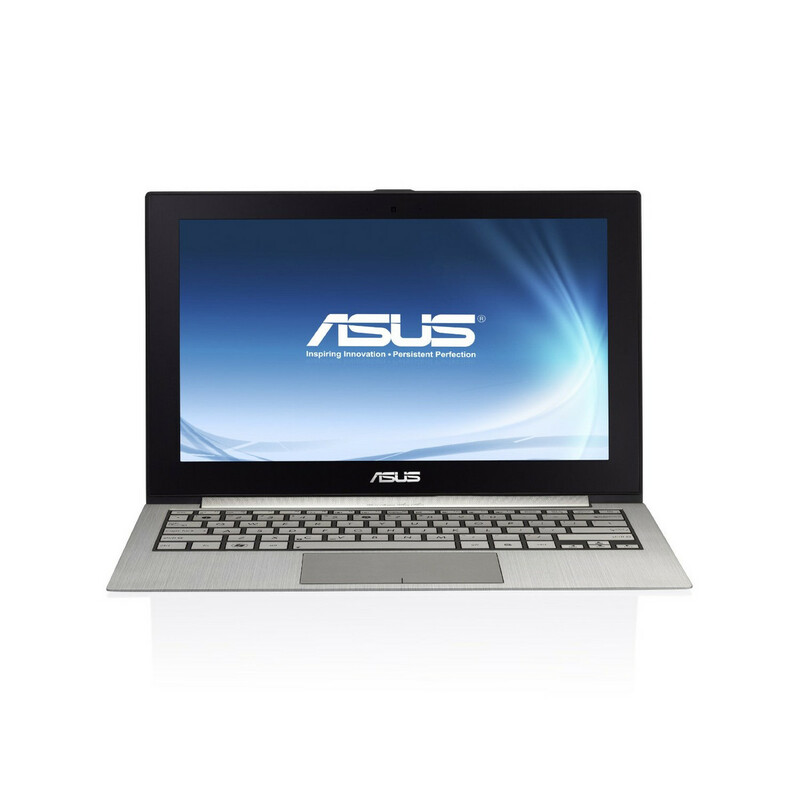 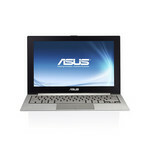 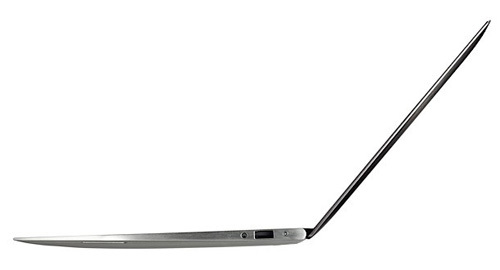 This sleek and modern-looking ultrabook is an impressive, MacBook Air-style thin wonder. It will make an excellent travel companion for anyone demanding power and extreme portability.